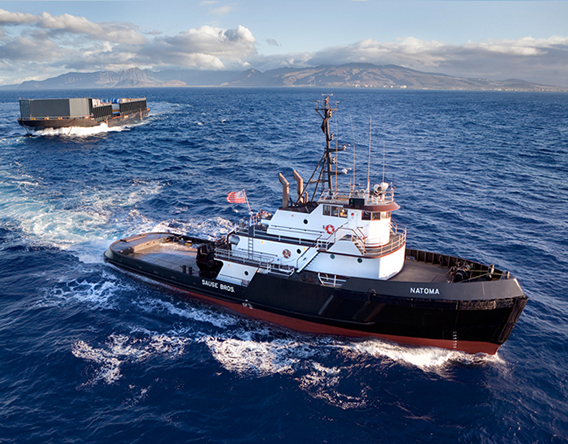 Hawaii Shipping Services - Sause Bros.
Sause Bros. offers direct ocean transport from Rainier, Oregon in the Pacific Northwest to Hawaii while providing a superior service at competitive prices in a safe and efficient manner. Our dedication to our customers, combined with our professionalism, training, and equipment, will enable us to carry our tradition of superior customer service far into the future. 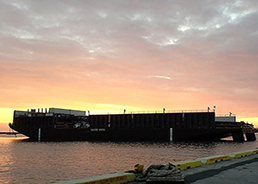 The Rainier, Oregon location is our only mainland terminal providing shipments to and from Hawaii. 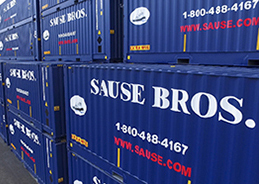 Sause Bros. offers trucking and rail services. 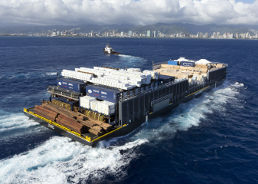 When combined with our ocean transport we can offer door to door delivery between the Mainland and Hawaii. 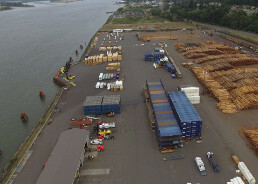 Teevin Terminals at our Rainier Oregon location, provide reload and consolidation services. Tarping and shrink wrap protection is available.